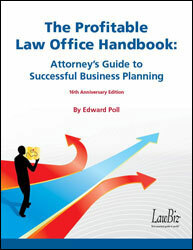 The Profitable Law Office Handbook: Attorney's Guide to Successful Business Planning, 16th Anniversary Edition. Looking for ways to make your practice more successful? 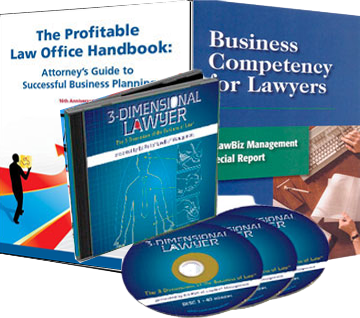 Get information and guidance to turn your law firm into a successful law business.Â Find out how to improve your firm through planning, manage your cash flow effectively, and optimize your personal earning potential. Order today and start earning the living you deserve. 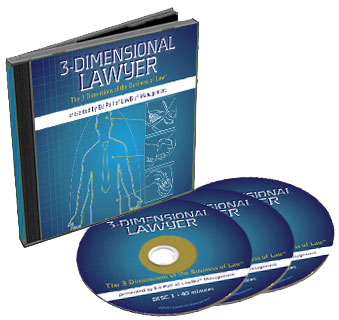 The 3-Dimensional Lawyer gives attorneys access to Ed's decades of experience in an easily accessible format. 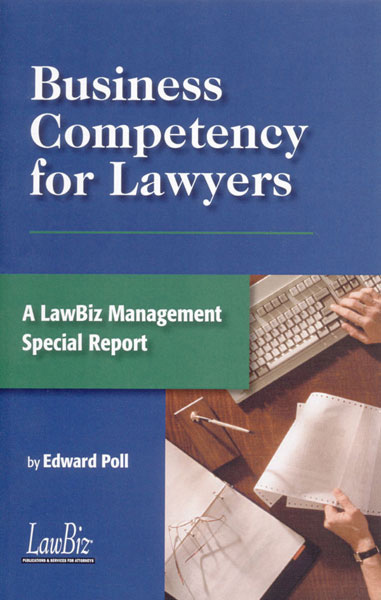 This is one of a series of practical guides to The Business of Law® that helps lawyers make more money by improving their relationships with their clients.